Non-union is failure of healing following a broken bone. It may occur if there is infection, chronic disease states, poor blood supply or excessive movement in the fracture site. Risk factors include NSAIDS, smoking and infection. Patients typically complain of pain at the site of the fracture. Treatment options include bone stimulator and surgery. EW is 70y/o geologist who broke his tibia and fibula after a fall requiring surgical placement of a rod and two screws. Patient has multiple medical problems including coronary artery disease, history of MI, diabetes, lumbar degenerative disc disease, peripheral neuropathy, lumbar radiculopathy and chronic back pain requiring oral narcotics. Unfortunately the fracture failed to heal and was unresponsive to a bone stimulator. 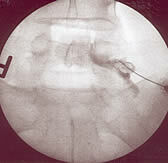 Surgery was the next option with removal of existing hardware and re-breaking of the bones to stimulate healing. EW declined and opted to use his own mesenchymal stem cells via the Regenexx procedure. Yesterday, 18 months post stem cell injection EW returned to clinic reporting no leg pain. He is out of his wheelchair and back to enjoying life. Below are his x-rays whihc document the healing of the non-union fracture. 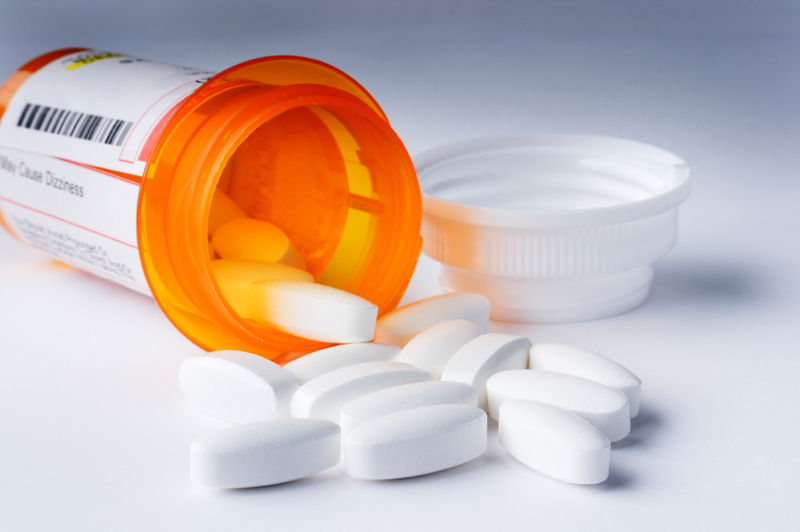 Non steroidal anti-inflammatory drugs (NSAID) are widely prescribed for joint pain. What is the long-term effect of these common medications on knee cartilage? Ding et al examined 395 patients with a mean age of 62 over 2.9 years in an effort to answer the question. MRI’s were performed which evaluated both knee cartilage volume and cartilage defects. Patients taking NSAID’s had increased knee cartilage defects and more loss in cartilage volume than patients who did not take NSAID. Bottom line is that NSAID’s have a detrimental affect on knee cartilage. The Centeno-Schultz Clinic recognized this several years ago when mesenchymal stem cells in patients on NSAID’s failed to grow in a similar fashion as those who were not on these types of medication. Mesenchymal stem cells, plasma rich platelets (PRP), prolotherapy and APC are several of the treatment options at the Centeno-Schultz Clinic. Yesterday I overheard a physician who was performing a nerve block for a pain patient comment that his needle and the subsequent injection of medication was “close enough”. Not perfect but “close enough”. Precision with PRP and stem cell therapies is critical. The appropriate therapeutics need to be injected directly into the area of damage or pain for the best clinical outcome. At the Centeno-Schultz clinic we use both intermittent x-ray and ultrasound to ensure correct placement of our therapies which include PRP, platelet derived growth factors and mesenchymal stem cells. After needle placement, confirmation of accurate placement is achieved by the injection of contrast ( a dye). The contrast clearly delineates where the solution being injected will end up. If the spread of the contrast is not directly into the area of interest slight changes in needle orientation are made. The needle may be advanced or the direction of the needle tip may be rotated. Ultrasound employs sound waves that allow fantastic visualization of the tissue and the solution being injected. 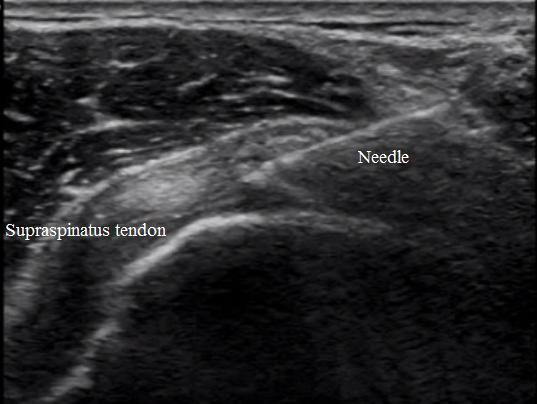 Below is an image of a needle directly into the area of damage in a rotator cuff. There is no guessing about the location of the injury or the placement of the therapeutic solution. Accuracy is everything. 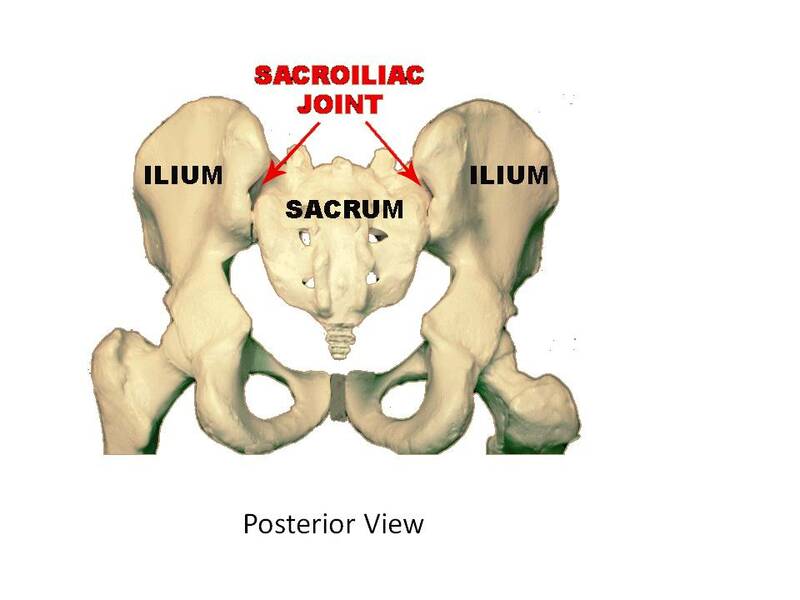 The sacroiliac joint is common source of pain. It is a cartilaginous joint between the base of the spine (sacrum) and the waist bone (ilium). SI joint pain can occur in patients who have undergone lumbar fusion due to the increased biomechanical forces or following trauma. Conservative therapy includes physical therapy, core stabilization, prolotherapy and intra-articular joint injections with low dose cortisone . 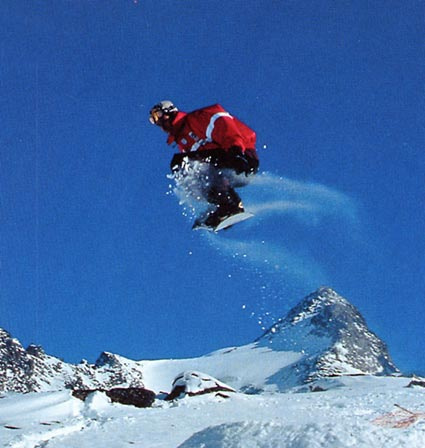 BM is a talented athlete who hit a tree after going over a cliff on his snowboard. 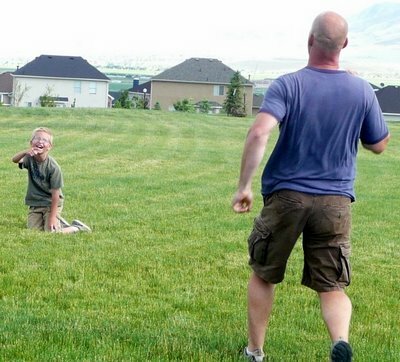 He struck his left back and buttock injuring his SI joint. He underwent extensive therapy directed at both his lumbar spine and SI joint which included PT, chiropractic care, lumbar facet injections, lumbar facet radiofrequency ablation, steroid injection in the SI joint and 40 sessions of prolotherapy without significant relief. Surgery was the next option which BM declined. Instead he opted to undergo the Regenexx procedure which allowed him to use his own mesenchyml stem cells. 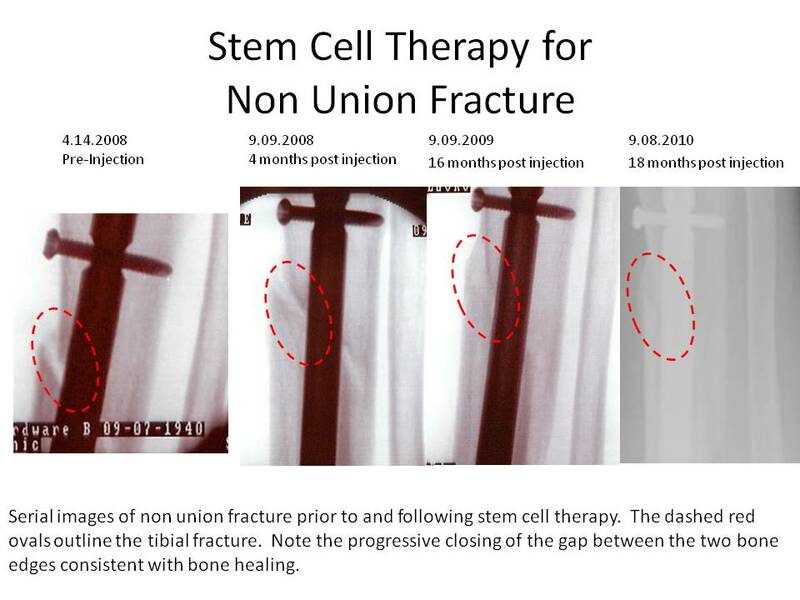 The SI joint and associated ligaments were injected with stem cells. Yesterday, patient returned to clinic, 4 months post stem cell therapy reporting 90% improvement in pain. He is very excited about the results and is in training for the upcoming session. Mesenchymal stem cells can differentiate into ligaments, bone, cartilage and tendons. Stem cell therapy allowed BM to avoid surgery, significantly reduced his pain and to return to his passion. Patient care can be complex. Medical specialization has led to fragmentation of care. A patient will go to one care provider for their cardiovascular health and a different one for their musculoskeletal care. This can lead to less than optimal results. At the Centeno-Schultz Clinic we embrace a larger view; we evaluate a patients’s major complaint but then identify the factors that led to this injury or pain. 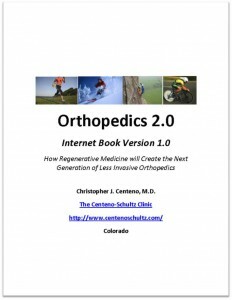 It is comprehensive view termed Orthopedic 2.0. The textbook is now available. RC is a patient who benefited from this approach. RC is a 47 y/o patient who was referred for platelet rich plasma injection into his left Achilles tendon. He had undergone surgical repair and extensive physical therapy without significant benefit. A major tendon transfer and bone graft was his next option. RC’s Achilles pain was intermittent in frequency, 6/10 in severity, nonprogressive in nature and prevented him from exercising or engaging in athletic activities with his family. 1) Use of Simvastatin, a cholesterol medication which has been linked to tendon weakness and tears. 2) Significant myofascial dysfunction involving his lower back and leg which placed increased strain on the Achilles. 3) Weakness in the lower extremity consistent with lumbar disc compression of an exiting nerve root. Subsequent MRI of lumbar spine was significant for multi-level degenerative disc disease, two level disc bulge and compression of two nerve roots. After discontinuing Simvastatin, RC underwent x-ray guided injection of platelet derived growth factors into the lumbar spine , myofascial release of dsyfunctional muscles, PRP injection into Achilles and ultrasound guided core strengthening. RC reports a 70% improvement in Achilles pain. Practicing comprehensive care, as embodied in Ortho 2.0 enablabed RC to avoid a very large surgery and resume his athletic activities with his family. The knee has two fibrocartilage strips between the femur(thigh bone) and tibia (shin bone) that are termed meniscus. They function to disperse the forces generated by activity and reduce friction. Tears to the meniscus can occur from normal everyday activity, traumatic injuries and degenerative changes. Tears can lead to pain and or swelling of the knee. Locking of the knee with inability to fully straighten the leg can also occur. Diagnosis can be made by both ultrasound and MRI. Conservative therapy typically involves rest and physical therapy. Surgical therapy involves resection of the torn area referred to as meniscectomy. This has significant implications and can actually accelerate the degenerative process. Stem cell therapy is now a viable option. The Regenexx procedure allows patients the opportunity to use their own stem cells thereby avoiding the risks of surgery and anesthesia in addition to the extensive post surgical rehabilitation. DS is a patient who successfully underwent the Regenexx procedure for her arthritic hip pain. As a result of her mesenchymal stem cell therapy she had significant reduction in hip pain which enabled her to increase her activity level. DS has returned to her regular yoga practice. Unfortunately, during a recent practice she heard a loud pop with abrupt onset of knee pain. 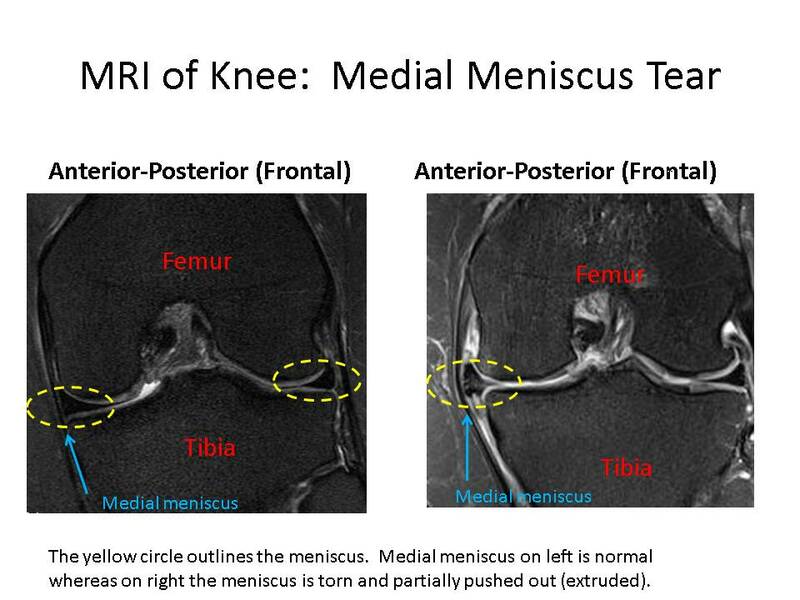 Her MRI is significant for a tear of medial meniscus and laxity of the medial collateral ligament as evidenced by bowing out of the ligament. These findings are illustrated below. She has declined surgery and is scheduled to return to Centeno-Schultz Clinic for re-evaluation and probable Regenexx SD procedure along with platelet derived growth factors therapy.